Topcon ACP 6S Auto Projector Bulb - Gold Coast Ophthalmic Instruments, Inc. 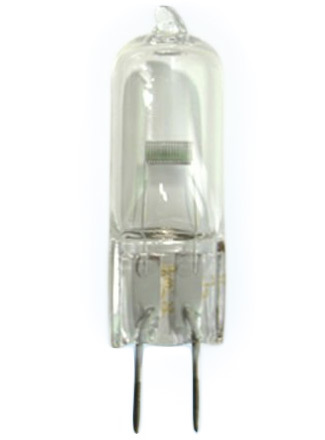 This bulb is for a Topcon ACP-6S Auto-Projector. It is a 12V 30W bulb and has an average life of 50 hours.